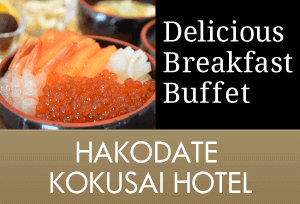 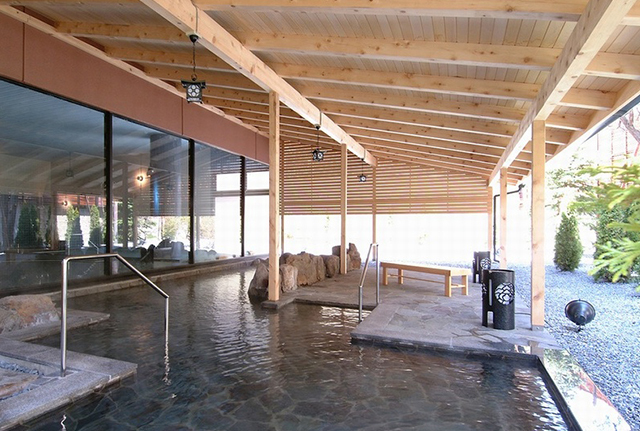 Yunokawa Hot Spring has the advantage of good accessibility, taking 5 minutes from Hakodate Airport by car. 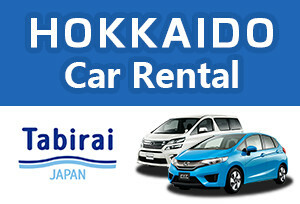 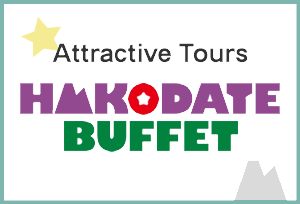 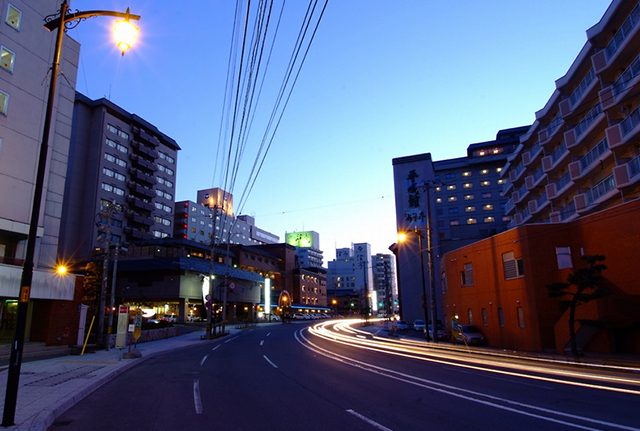 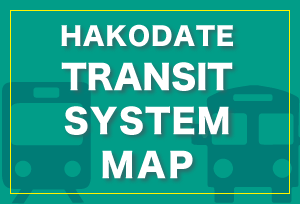 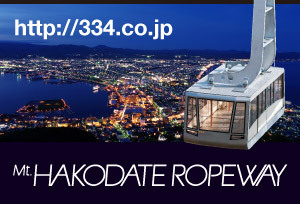 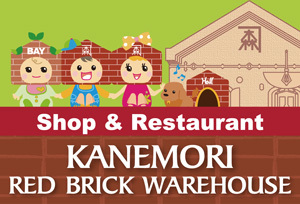 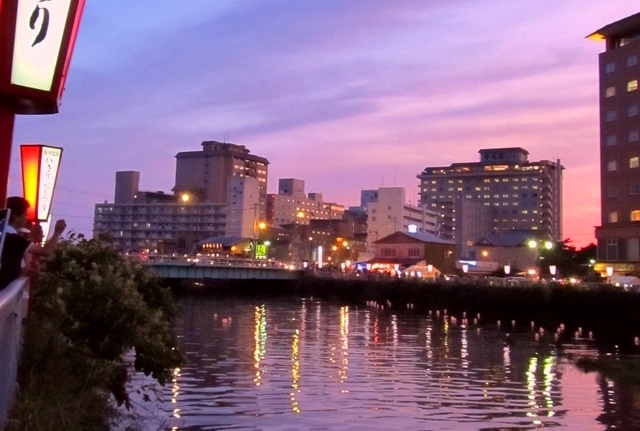 It is easy to get there by taking a tram from Hakodate Station. 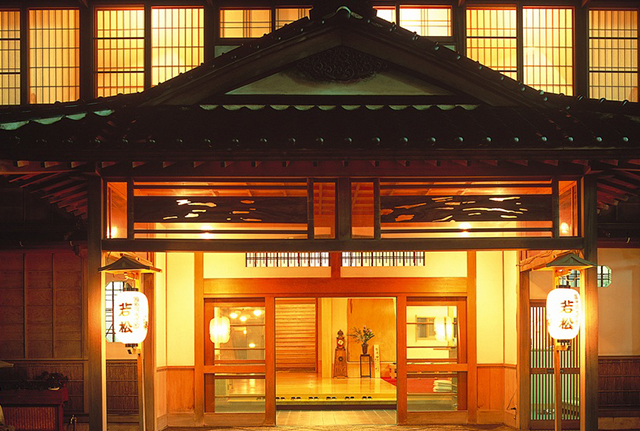 There are many hotels and inns. 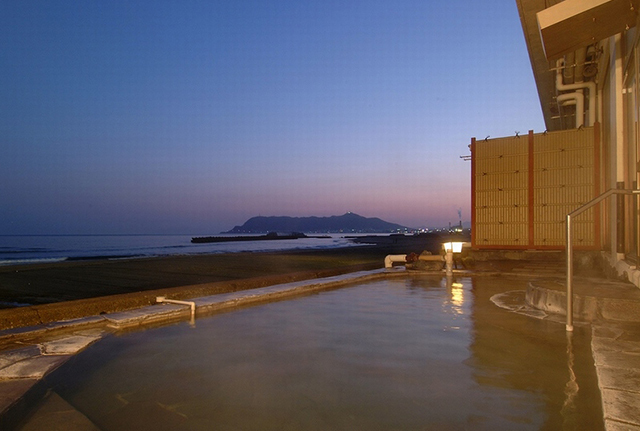 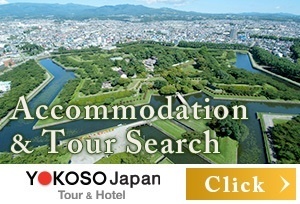 Some of their hot spring facilities are available for non-overnight guests.